Chenille is a pile yarn that has been produced commercially since the 1970s, and was often compared to a “caterpillar” or “pipe cleaner” type yarn. In the early years, the machinery used for commercial production resulted in chenille with variable characteristics. Modern machinery was introduced in Europe and North America in the early 1990s and 2000s, and today’s chenille is a consistently reliable and beautiful yarn that has been continually gaining in popularity. S&O Industries began its career in heavy chenille of 3 cut to 6 cut (cut from actual fabric), then began producing finer sizes of 1,000-1,300 yard yields with the introduction of new machinery. Initial production was 1,000 cotton, 50/50 rayon/cotton blend and 100% rayon. 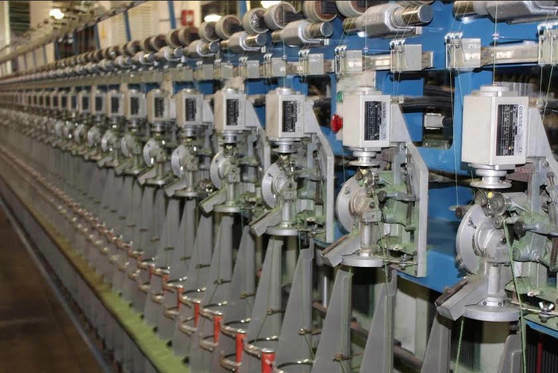 They began to manufacture sizes ranging from 250 yard yields to 4,000 yard yields in fibers ranging from cotton, rayon, acrylic, polyester, nylon, and other specialty fibers, which Royal America Mills continues to manufacture today. While manufacturing primarily in undyed yarn, they found additional opportunities in the dyed component yarn market. 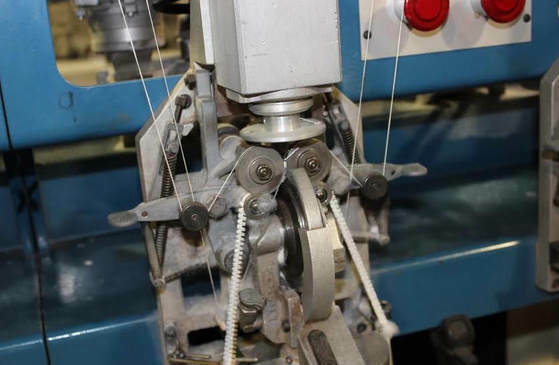 With Royal American Mills’ flexible range of production, we use the standard 100% cotton, 100% rayon, 100% polyester, 100% acrylic and 100% nylon, in addition to a variety of filament yarns and specialty fibers. These fibers include, but are not limited to, lyocell, modal, micro-modal, bamboo, silk, reprocessed polyester, reprocessed cotton blends, wool and wool blends, alpaca and other natural products. We also have the capacity to make novelty chenille, including eyelash/pompom yarns, thick and thin chenille, mélange and bubble chenille. Whatever your chenille needs, contact Royal American Mills to make them a reality.